Finding a home can be stressful. Donna’s priority is to relieve that stress and make the process fun, enjoyable and seamless. It’s all about the client, she believes, which is why she devotes so much attention to every word and every detail. Donna comes from a long client service background in the legal industry. Working in a corporate environment, she is accustomed to structure, excels at time management, and works diligently to follow up and complete tasks. She takes pride in her professionalism, and strong ability to develop and maintain productive relationships. Donna is client-service driven, a critical thinker, a natural problem solver and a people person. These qualities make her an extremely efficient, result-oriented partner in the intricate real estate process. A New York City native, Donna hails from Staten Island and currently lives in Gramercy. 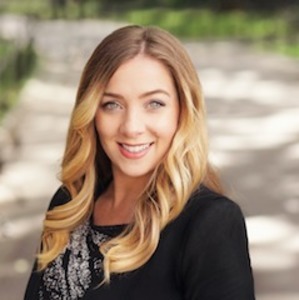 She is passionate about advancing her knowledge of all Manhattan neighborhoods where she enthusiastically works with clients. In her leisure, Donna loves to run along the East River, explore restaurants in her area, and do anything that allows her to socialize.